Born and raised right here in the Fraser Valley! Emma has been in the real estate industry her entire working life. She has been a licensed agent since 2012 and has never looked back. Emma started out as a real estate photographer while attending the University of the Fraser Valley and teaching English as a Second Language. She took photos, made virtual tours and drew ﬂoor plans for seven years before moving on to New Construction. Emma worked in the head office of a local developer coordinating staff, sales, marketing campaigns and keeping tabs on the competition. 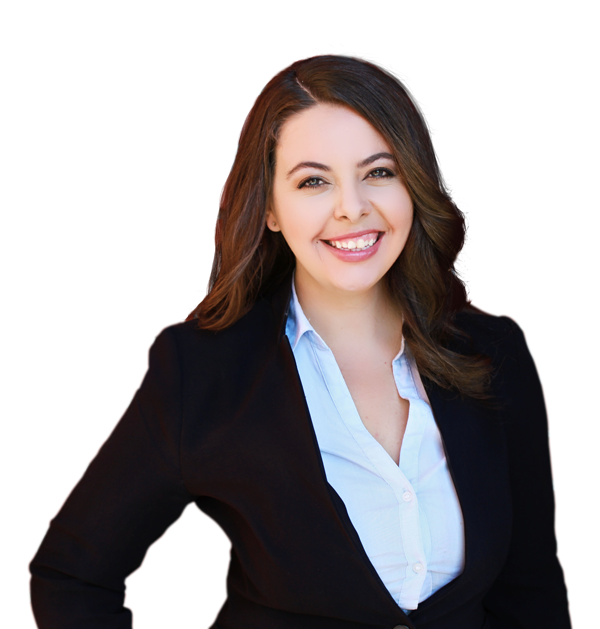 Emma is a current member of the RE/MAX Western Canada’s 100% Club and holds a Senior’s Real Estate Specialist designation. She is also a part of the Fraser Valley Real Estate Board's Medallion Club for 2018, which recognizes the Top 10% of Realtors® within that real estate board. Her strengths are in market and area knowledge and negotiating. Each of her clients, whether they are Buying or Selling, get the royal treatment. More than 88% of Emma’s business comes from referrals. Her greatest compliment from her clients is that they trust her to work with their family and friends. Keeping up-to-date with community plans and development, industry education and new technologies allows Emma to specialize in multiple areas such as: new construction, strata, single family houses and acreages. On top of loving what she does, Emma also likes to get out on her bike. She has a new found addiction with Fondos and has completed the Ride to Conquer Cancer 2016. She’s an avid reader and is also slightly obsessed with her dog-children, Oliver and Zulu, the French Bulldogs. Emma truly believes in community and is an active member of the Brookswood Village Merchants Association and is an organizer (with the rest of her family) for the Aldergrove Terry Fox Run. She also sponsors a local airshow pilot each year, Geoff Latter Airshows. -To serve my clients with the highest ethical standard and integrity possible. -To offer you a personalized and diligent real estate service that meets your individual needs. -To support you throughout the entire buying and selling process. -To be prepared and thorough with keen attention to detail every step of the way. -To provide accurate and reliable real estate advice with the current market conditions. -To provide a level of experience that you can trust and be conﬁdent with from start to ﬁnish. -To be honest and forthcoming with you.